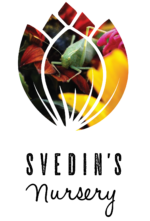 Providing fresh, local flowers for people who love flowers. 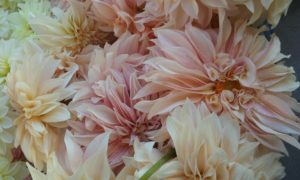 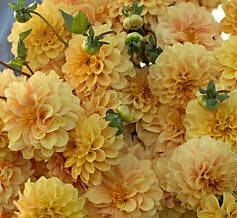 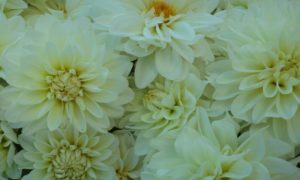 We have Dahlia Tubers for sale!! 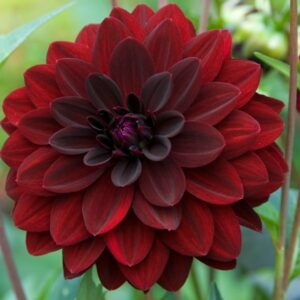 Check out the shop to buy some of these beauties for your yard!